Deep vibrant red colour with blackberry fruit, cedar and lavender notes on the nose. 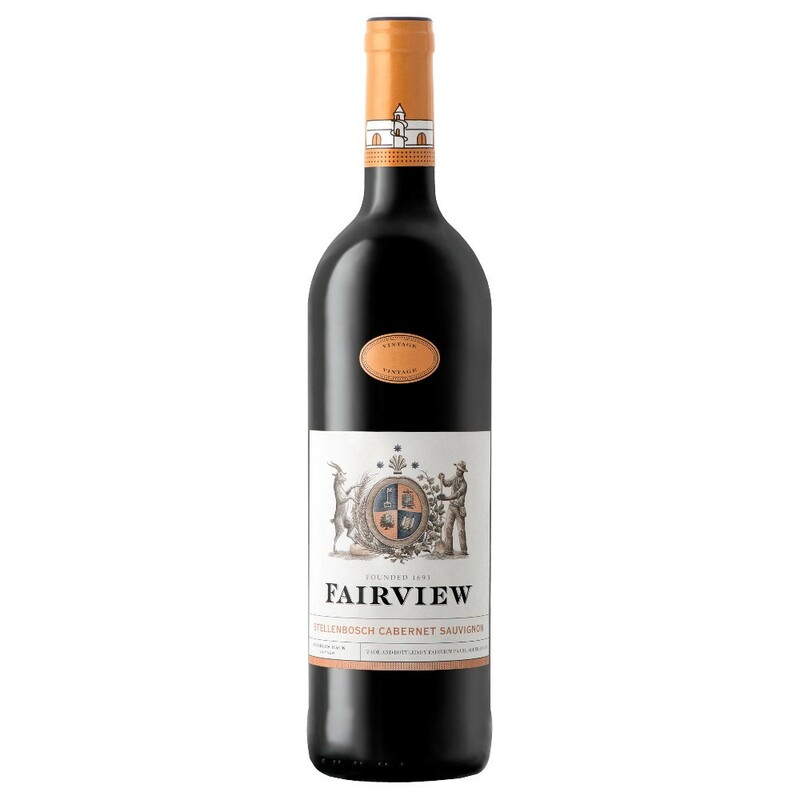 The rich palate boasts plum fruit flavours, a well-balanced acidity and firm tannins. This wine has the potential to age for 5 – 10 years.